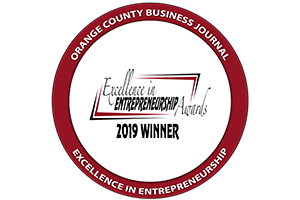 ORANGE, Calif. (Oct. 26, 2018) – Senior citizens are the fastest growing segment of our society and have become a primary target for illegal money scams through phone or online based soliciting. 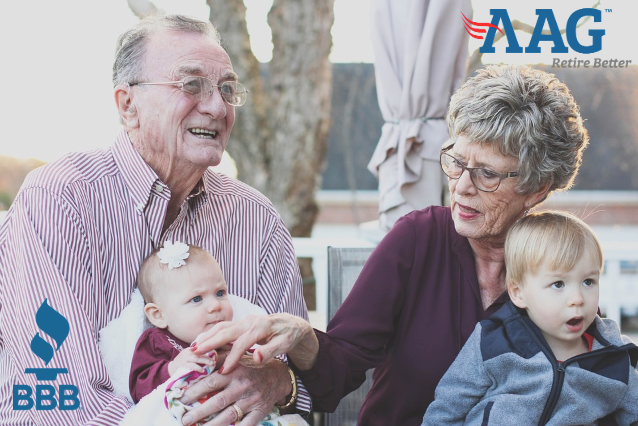 To help combat the growing threat against our nation’s seniors, American Advisors Group (AAG), a leading provider of home equity solutions for retirement, has partnered with the Better Business Bureau Foundation of San Diego, Orange and Imperial Counties to sponsor the Savvy Seniors Program. The campaign offers a series of free seminars that teach Southern California seniors how to recognize targeted scams. 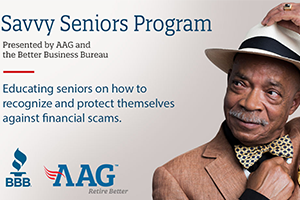 The Savvy Seniors Program offers free Lunch & Learn seminars, spanning locations across San Diego and Orange Counties, aimed at coaching active local seniors on how to recognize targeted scams such as grandparent scams, Medicare scams, power of attorney scams and email scams. Lessons also include financial spending tips and information on other programs aimed at empowering the senior community. Each year, senior citizens lose more than $36 billion to financial fraud, according to a report by True Link Financial. However, many more unreported incidents may take place. The U.S. Department of Justice reports that senior citizens are less likely to report fraud because they don’t know who to contact, don’t know they have been scammed, or are ashamed to tell their family. If a family member suspects that their loved one has been involved in a scam, they are encouraged to contact the U.S. Senate Special Committee on Aging’s Fraud Hotline.